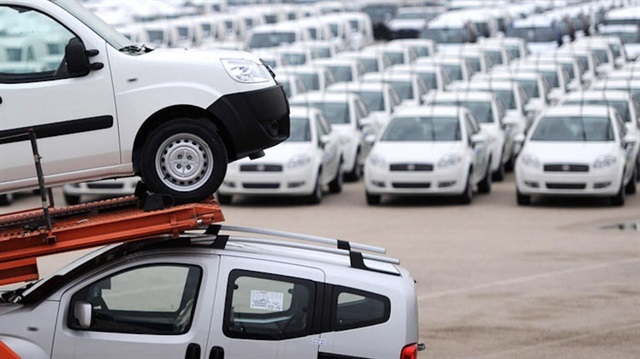 On Monday, the Automobile Distributors’ Association revealed the January 2019 sales were 59,02% lower as compared to the same year of the previous year. In January 2018, the automobile market saw sales of 35.076 passenger cars and light commercial vehicles, but last month sales can only muster a disappointing 14.373. Sales in the automobile market sank from 8.465 in January 2018 to 3.394 in last month. The announcement of sales figures came following the Automotive Industry Association data that reveals a 33% shrinkage in the automobile market in year 2018. A November 2018 announcement by Turkey’s Finance Minister Berat Albayrak to cut excise and sales taxes for certain goods including house appliances was seen as a ray of hope to nip in the bud tough economic times on consumers, but this move is certainly not helping consumers. The cuts were supposed to be valid until 2019, however, the period has been extended three months. Albayrak announced the extension of the period from his Twitter account, saying the tax cuts implemented by the government to balance the economy and endorse job creation will continue for another three months. The move was deemed as an election ploy by Ankara by critics, as Turkey’s local elections are nearby. The drop-down in sales figures took place in contempt of these tax cuts, demonstrating the loss of buying power experienced by Turkish citizens after the currency crisis hit Turkey’s economy in mid-2018.